This keeps our ratings trustworthy and honest. As part of registering for a Bitcoin Market Journal account, you will automatically subscribe to our free weekly newsletter. As an investor, what do you think of this blockchain project? Submit your rating, using our Blockchain Investor Scorecard for guidance. Is there a clear problem solved by this project? Can you clearly picture the customer? Is the market large and growing? Does the team have a moat that will keep competitors from overtaking them? Does the team have a track record of success? Deep knowledge of this industry? A large network of contacts? Does the problem truly require a blockchain? Do you understand how the token works? Do they have a demo? How likely is it that users will understand this project, and actually use it? 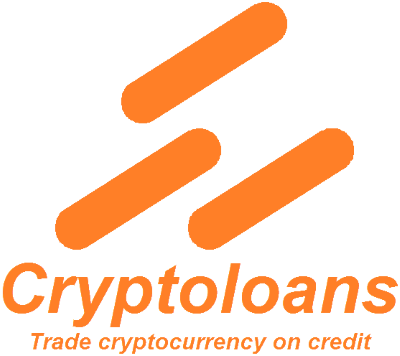 Cryptoloans – is the first blockchain platform for secure lending, trading and exchange cryptocurrency. We are the first who created the solution for guarantee the return of the creditor`s cryptocurrency funds or its declared value. Our project solves a lot of global problems in the areas of investments in cryptocurrency, P2P-lending, trading on financial markets, cryptocurrency exchange and algorithmic trading. Our solutions will allow to democratize the cryptocurrency market and stop further monopolization of this market. Our platform is intended to continue the cryptocurrency expansion among all sections of the population of the Planet, regardless of their social status and regalia. How do I invest and what is the current price? Ask a question about this ICO.